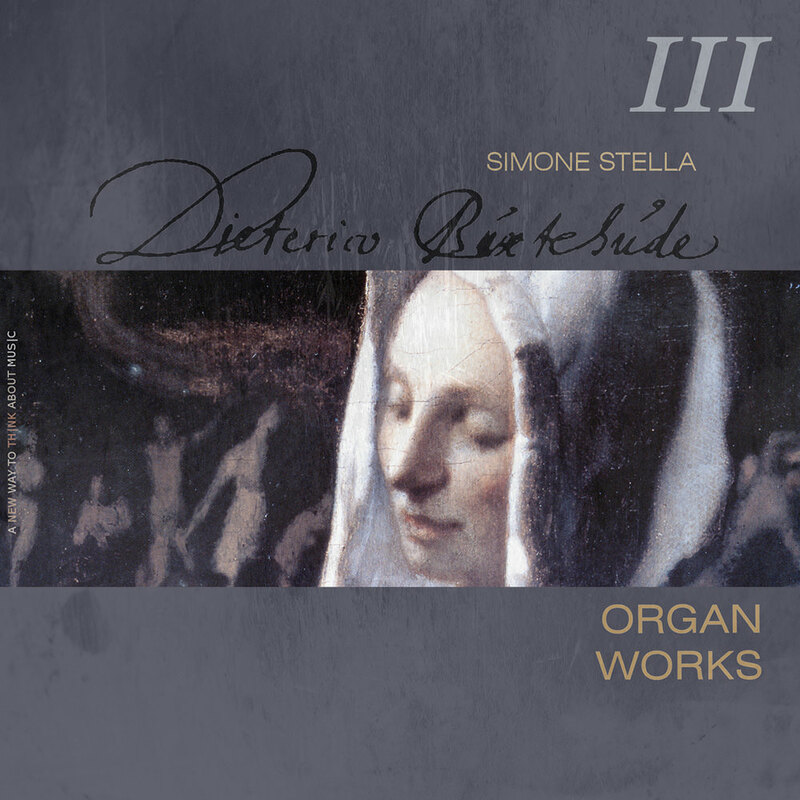 Italian harpsichordist and organist Simone Stella presents a comprehensive overview of the organ music of Dietrich Buxtehude on this third volume in a sweeping six-album series. Buxtehude’s organ music is not only a fascinating precursor of his great admirer J.S. Bach but a body of work full of energy and beauty in its own right, a pinnacle of the early-Baroque Protestant aesthetic. The toccatas and fugues are generally shorter and punchier than the mature Bach’s examples; overall solemnity is generally eschewed in favour of exuberant virtuosity. This recording, with absolutely no mastering effects nor equalization, has earned several awards in international music magazines for both the quality of the performances and the sound.